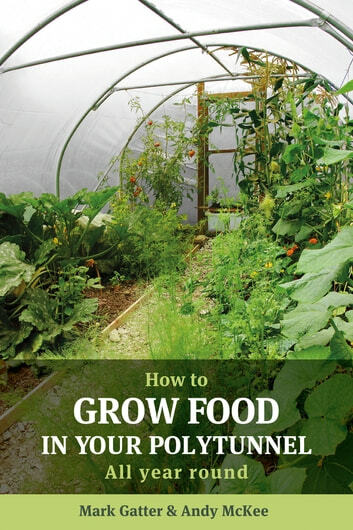 Are you using your polytunnel to its full potential? If so, not only will it provide you with tomatoes and cucumbers in the summer, you'll also be harvesting fresh crops all year round, even when the ground outside is frozen. You could be harvesting sweet potatoes and late celery in November; winter radish, baby carrots and celeriac in early February; salads leaves right through the winter; and even in the 'hungry gap' you'll have a choice of new potatoes, pak choi, broad beans, peas, tender cabbages, cauliflower, beetroot and more. 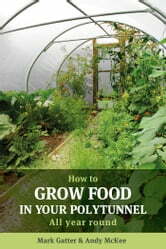 How to Grow Food in Your Polytunnel has all the information you need to make the most of this precious covered space, including: A crop-by-crop guide to the growing year; A dedicated chapter on growing for the 'hungry gap'; A cropping chart to help with planning; Your tunnel's first year - timely advice for new tunnel gardeners.